We are pleased to announce the appointment of Ahmed Nasr into our team. 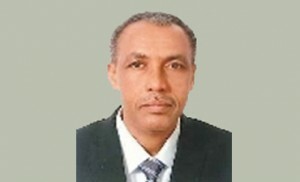 Ahmed is a highly experienced dispute resolution lawyer and will head our Litigation practice. He is well versed in civil and common law procedures and contentious legal issues. Subscribe to our newsletter to receive latest updates!